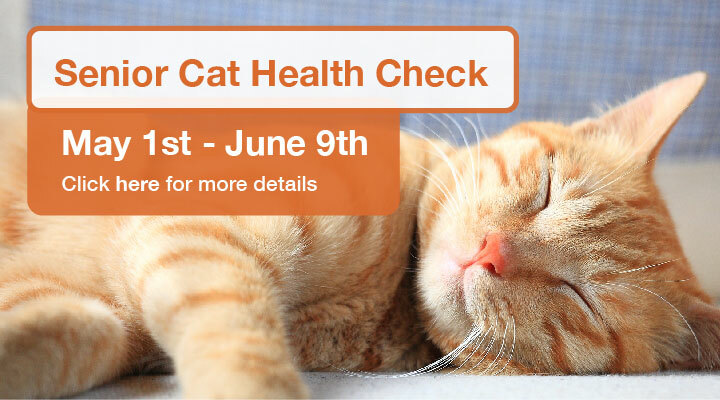 We are pleased to offer all cats aged 7 years and over a FREE health check from 1st May – 9th June. 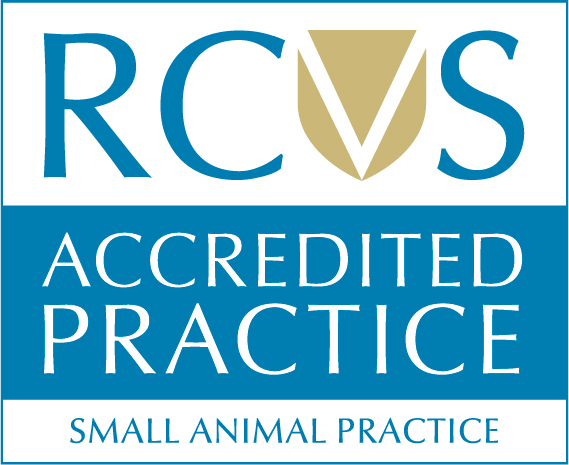 Our dedicated team of Veterinary Nurses will be checking your cat’s weight, teeth, skin, and coat condition and can go through any questions or concerns you may have regarding your cat’s general health. There is also a FREE urinalysis at this appointment, so remember to bring a urine sample with you for testing. This entry was posted in Cats, Pets, Practice and tagged Cats, Senior Cats.